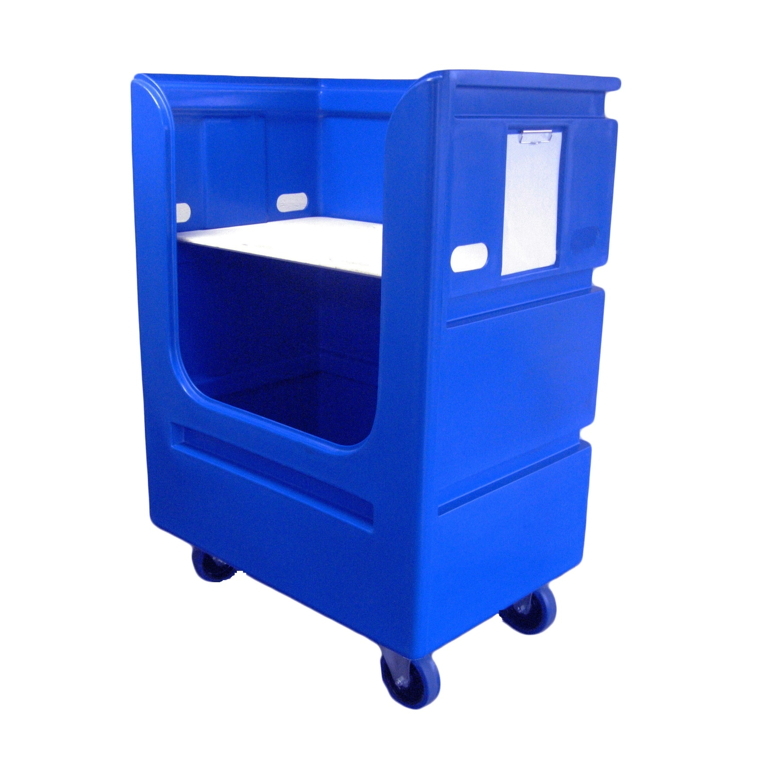 The innovative, built in features of this soiled linen trolley, including the high cut out front and built in slot for bin fronts, make containment of linen bags and loose soiled linen easier than ever before. 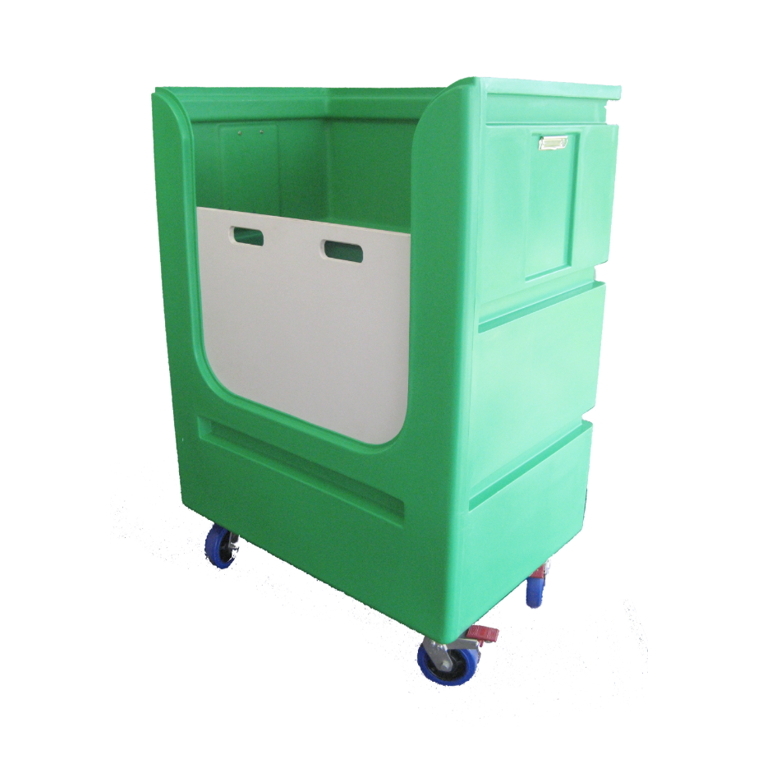 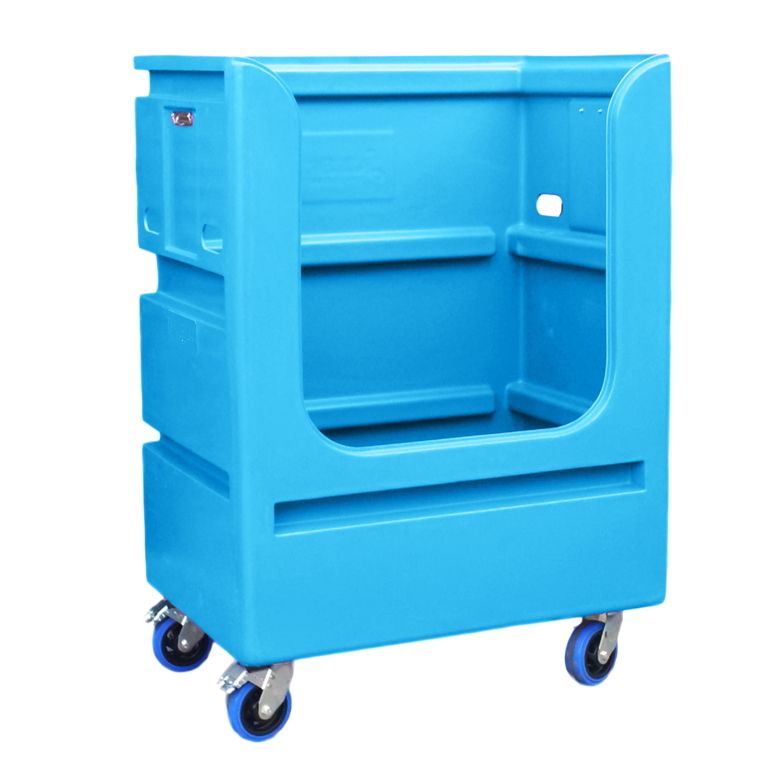 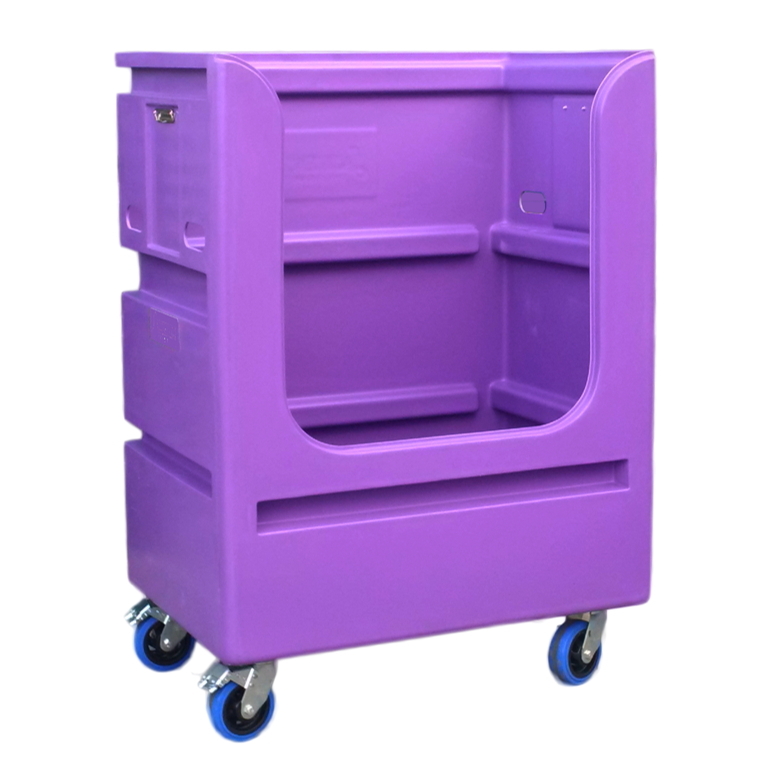 The low profile of this soiled linen trolley enables improved vision and manoeuvrability. 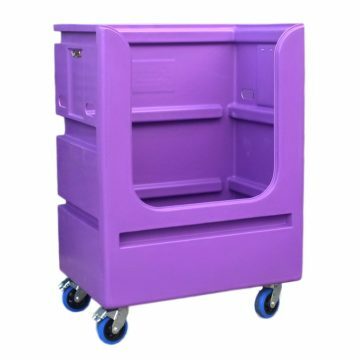 Be the first to review “Tallboy Linen Exchange Trolley 3 TLET3” Click here to cancel reply.